This is an episode from the sequel series Galactica 1980. It has all new CGI effects and an all new ending. 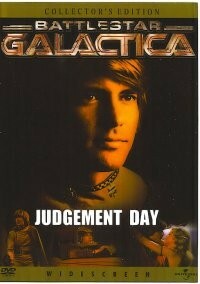 This is an episode from the sequel series Galactica 1980. 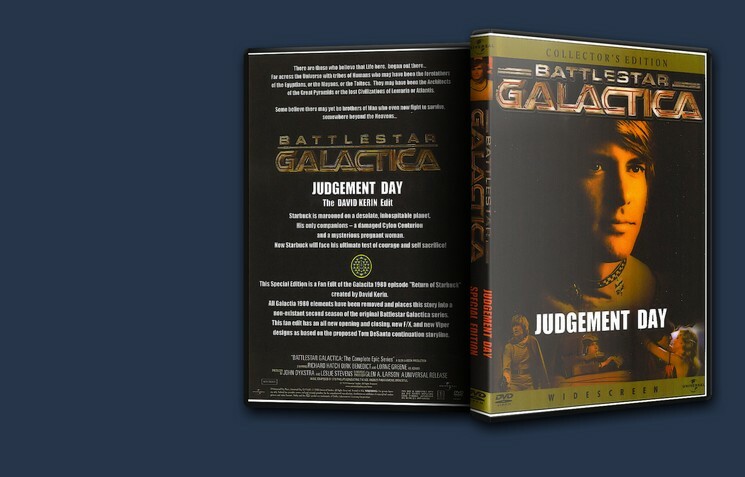 The episode has been re-edited into a mythical second season of the original BSG. All CGI vipers based on the proposed Desanto/Singer revival project have been created and a completely new ending has been crafted for this edit. Has an interactive menu with raw f/x shots for extras. - All new CGI effect shots replacing original effects. - All new ending specifically created for this edit.